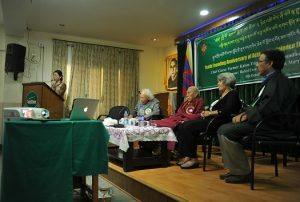 DHARAMSHALA: Active Nonviolence Education Center Celebrated its 10th Anniversary at Library of Tibetan Works and Archives Hall in between 2:45 to 5:00 PM. 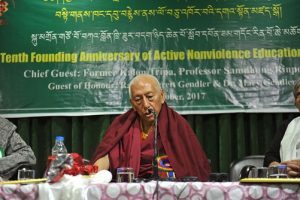 With utmost reverence we were able to invite Former Kalon Tripa, Professor Samdhong Rinpoche as the chief Guest and utterly grateful for his presence despite his lined up schedules. It was a great honour to have ANEC’s Chief resource person and principal supporters Rabbi Everett Gendler and Dr. Mary Gendler who came all the way from United States of America. We graciously greet Mr. Tsering Samdup, Additional Secretary of Department of Education, dedicated and enthusiastic board members of our organization and members representing governmental and non-governmental officials and Media present.The programme started by litting a butter-lamp before the portrait of His Holiness the 14thDalai Lama by chief guest former Kalon Tripa Professor Samdhong Rinpoche accompanied by Interim Executive Director. Ms. Tenzin Lhamo, interim Executive Director gave a detailed introduction about ANEC, why and how it was formulated and read out the detailed activity report of the past 10 years. 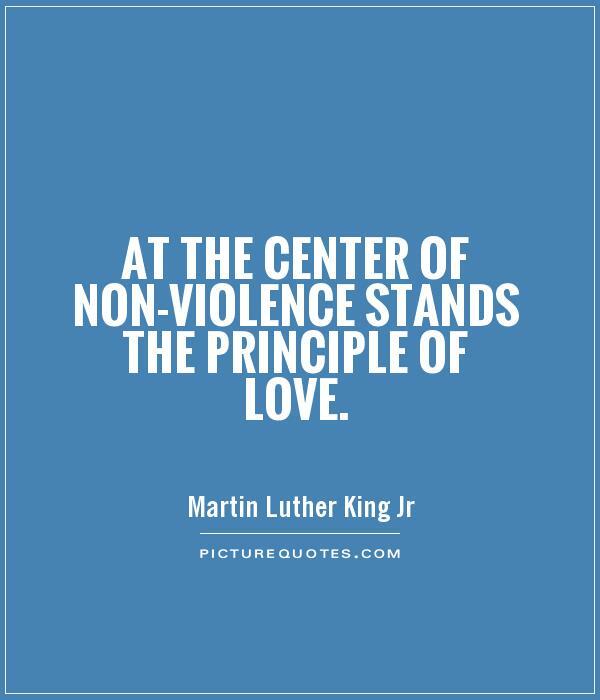 She also mentioned that so far Active Nonviolence Education Center facilitated 168 workshops of training and enlightening reaching more than 6,500 people. 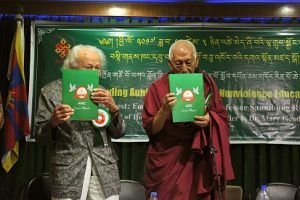 Former Kalon Tripa Professor Samdhong Rinpoche officially launched ANEC’s new Website and further launched the ANEC 10th anniversary Souvenir Magazine alongside Rabbi Everett Gendler.Dr. 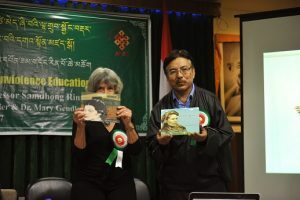 Mary Gendler and Mr. Tsering Samdup la, Additional Secretary of Department of Education, launched two children’s story books (in collaboration with Department of Education, CTA) to be included in the School Curriculum as supplementary reading. 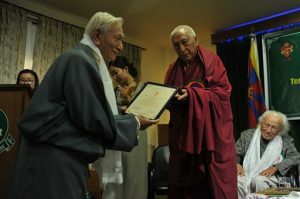 Former Kalon Tripa Professor Samdhong Rinpoche, on behalf of ANEC honoured Rabbi Everett Gendler, Dr. Mary Gendler and the Gendlers Family Foundation with the Life time Achievement Certificates, along with a statue of four-armed Chenrezig/Avolokiteshvara (a bodhisattva who embodies the compassion of all Buddhas). 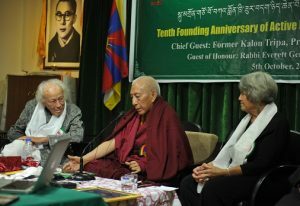 This symbolized a tribute to their steadfast contribution and dedication for the promotion of peace and nonviolence for more than two decades within the Tibetan Exile Community. 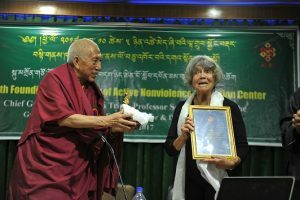 The Professor also presented Appreciation Certificates to Board Members for their ongoing dedication and excellent leadership in the promotion of peace and nonviolence through the Active Nonviolence Education Center. Dr. Mary Gendler honored the Chief Guest with a shawl and the first ever ANEC 10th anniversary mug on behalf of ANEC. 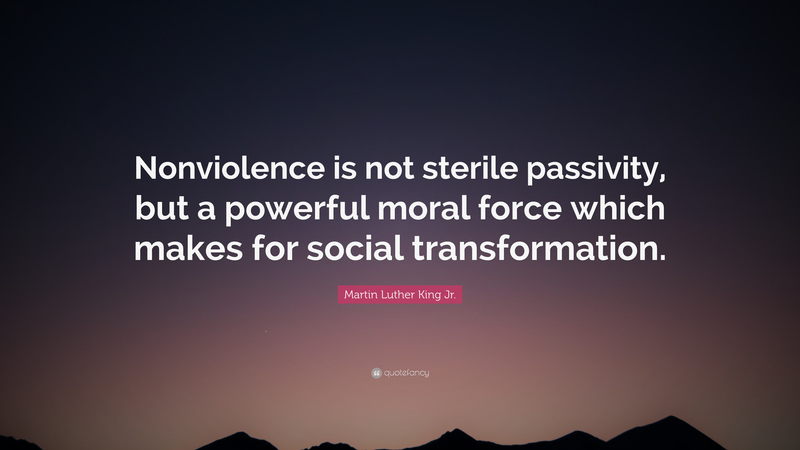 Active Nonviolence Education Center is apparently a very humble and small organization but it is one of the most important movements or initiatives which both Rabbi Everett Gendler and Mary Gendler have started. And I couldn’t realize it is already 10 years passed. 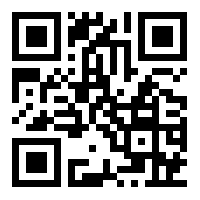 The time is so swiftly moving. It has a great importance because the Tibetans are generally known as the followers of Buddha and the land of Snow is being marked by Buddha as a place of dharma. 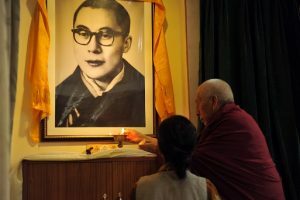 Therefore the people who are born in that country or in that race have a universal responsibility to preserve and share the teaching of Buddha. 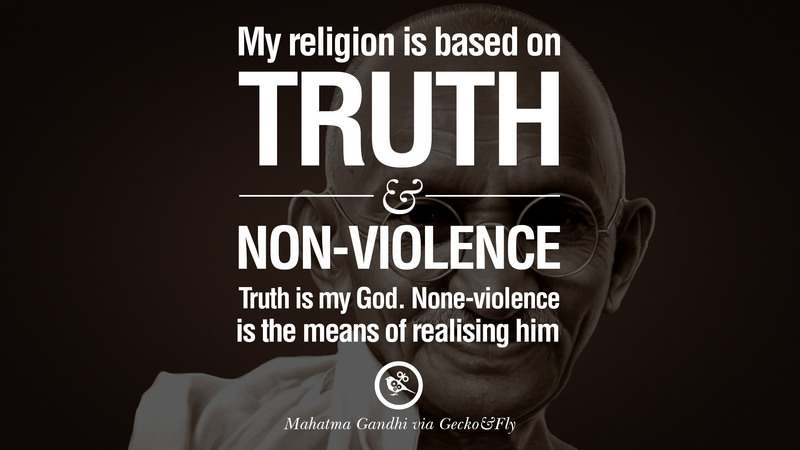 Teaching of Buddha, if I sum up in two words, the philosophy of interdependent origination and the behaviour of nonviolence. These two are the essence of Buddha’s teaching. 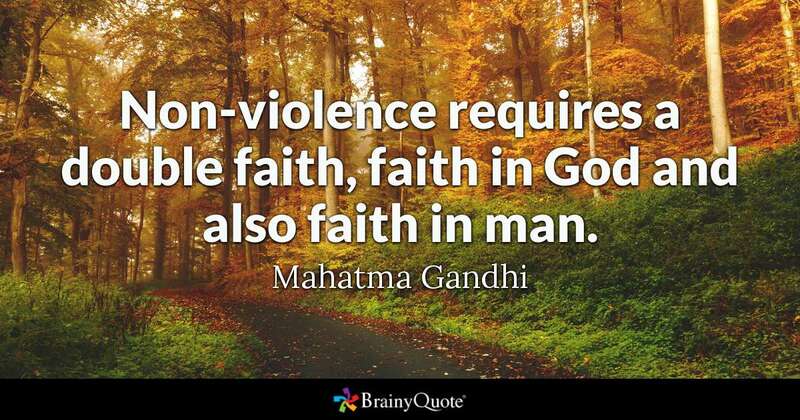 And therefore as a citizen of a Buddhist country we must live an authentic and genuine life with this concept of interdependence and conduct of nonviolence. 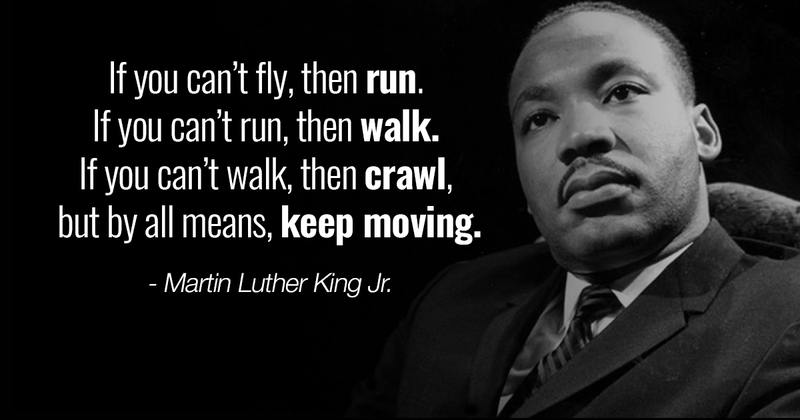 Particularly this time we are politically, socially and economically under PRC’s unjust control and we are seeking justice. 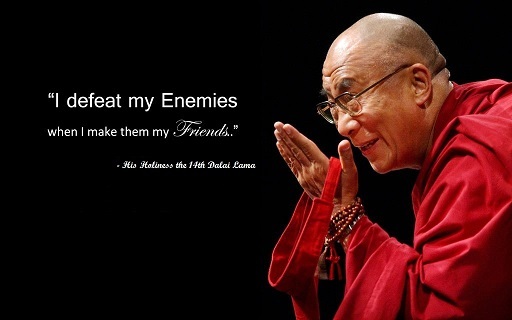 And for that also His Holiness has given the two great principles the way of approach to resolve Tibet issue, the Middle Way Approach and the means achieve and resolve the Tibet issue in nonviolent resistance and nonviolent action. 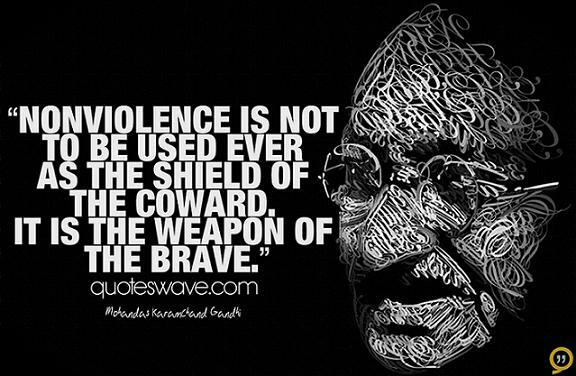 And therefore immediately to resolve the Tibet issue nonviolence is immensely important. 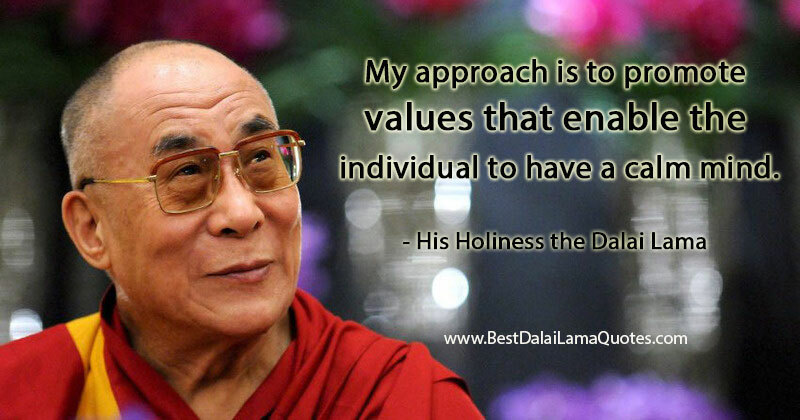 People might have some faith and devotion in the principle of nonviolence but it is very difficult to have insight and the understanding of how to implement them in one’s own life as well as in our movement to resolve the Tibet issue through the Middle Way Approach. 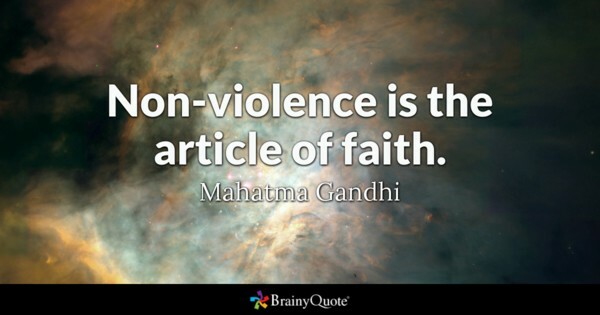 For that, we shall have to adopt is in a nonviolent way and how to implement it not only in our spiritual life but also in our movement to resolve our issue. 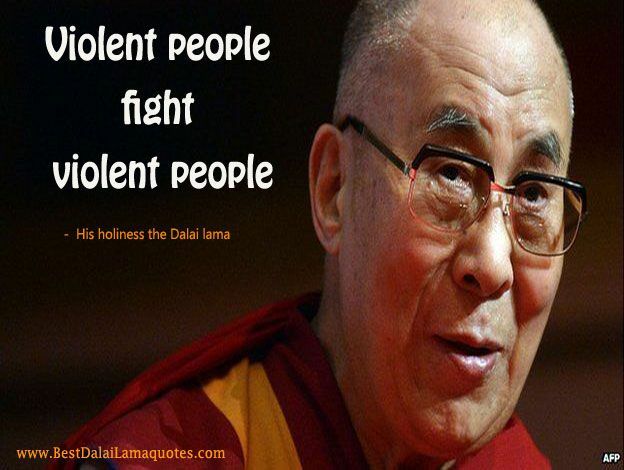 The practical nonviolent movements as taught by both of you need to be spread and shared to all the Tibetan people. So I take this opportunity to express my appreciation to all the very active, sincere and young workers of this institution, board members and particularly Rabbi Everett Gendler and Dr. Mary Gendler for their consistent guidance, support and encouragement. 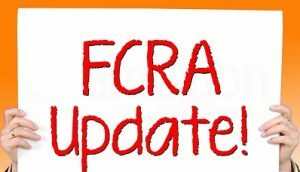 So I hope this institution will remain forever even if the Tibet issue is resolved. 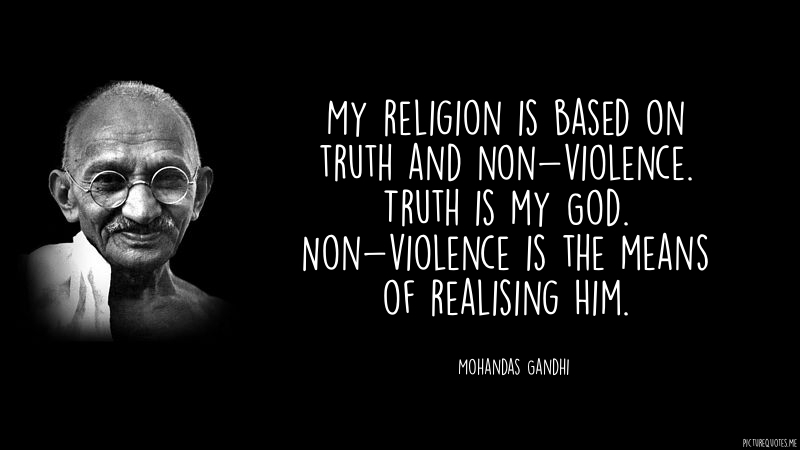 We need this nonviolent education to be continued so we must have a long-term plan and vision and immediately the world is challenged by various kinds of violence, so to face those challenges and also to resolve our own problem, the skillful methods of nonviolence and how to be adopted in practicality is need to be taught, experimented and also researched consistency so that from time to time our approach and methods may be important. So with this word, I once again express my happiness to be able to come and meet both of you after a number of years. 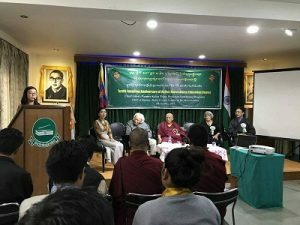 There was a screening of the documentary movie: “Journey of Nonviolence: Alabama to Dharamshala” (ANEC’s Introductory Documentary film made by Mrs. Lhakpa Kyizom and Mr. Lobsang Gyatso Sither). 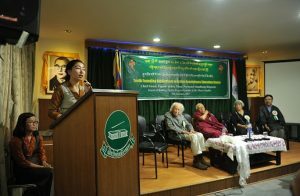 Ms. Tenzin Lhamo, Interim Executive Director subsequently delivered a thank you speech to the Chief Guest, ANEC’s Chief Resource Person and Principal Supporters, Mr. Tsering Samdup (Additional Secretary of Department of Education) and all other dignitaries for takingtime out of their busy schedules and attending this function. 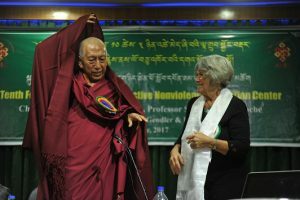 She ended her speech by reciting a prayer for His Holiness the Dalai Lama’s long life and that his teaching of nonviolence may prevail in every corner of the world. Sweet packets, ANEC 10th year Anniversary mug and Souvenir Magazine were served to everyone present at the ANEC 10th Anniversary.